Yes. 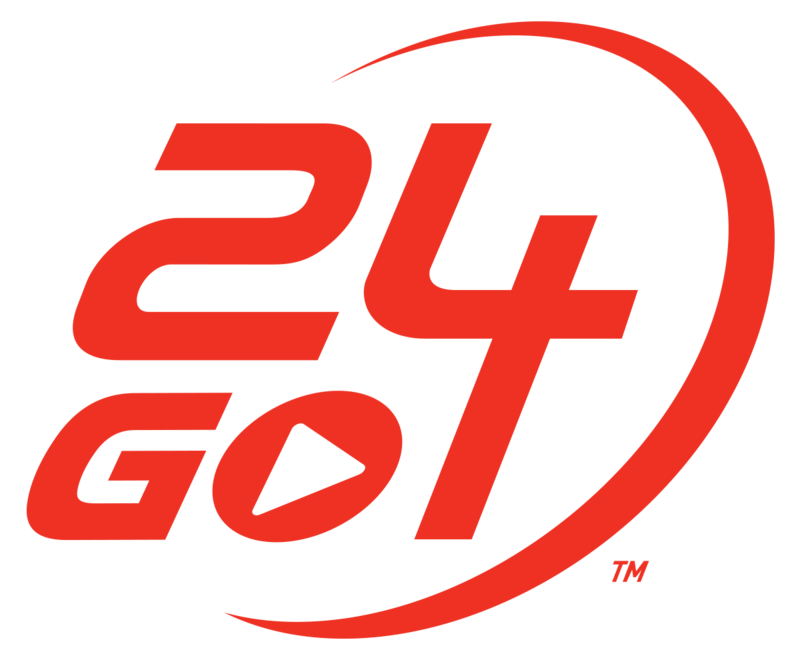 24GO includes a variety of workouts that can be done at home either with your own equipment or using no equipment at all. These workouts are primarily video workouts where you would follow along with the trainer throughout the workout, but you can choose the format you prefer.